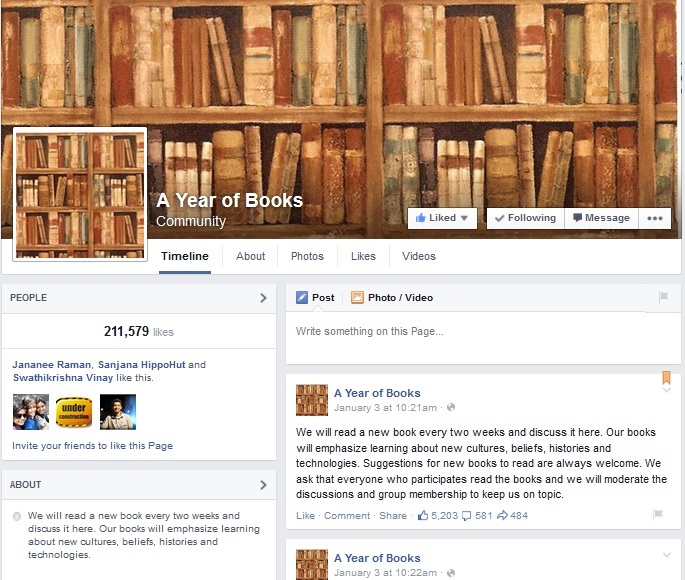 Did you know that sometimes a simple New Year resolution and a Facebook page can lead to produce one of the world’s largest book clubs? The most famous internet entrepreneur, Founder and CEO of the most popular and largest social networking site, Facebook, Mark Zuckerberg, is celebrated for his outlandish New Year resolutions. His past list of bizarre resolutions includes vows to learn Mandarin, wear tie as well as write a thank you note daily, meet a new person other than those in Facebook and so goes on the list. This year, after crowdsourcing millions of ideas for resolutions, Mark decided to go ahead with the idea that he found most exciting – an ancient practice that has never lost its charm – READING BOOKS! “I’m excited for my reading challenge. I’ve found reading books very intellectually fulfilling. Books allow you to fully explore a topic and immerse yourself in a deeper way than most media today. I’m looking forward to shifting more of my media diet towards reading books”, posted Mark in his official Facebook profile. And so, as part of his 2015 New Year resolution, Mark has decided to read a book every other week with an emphasis on “learning about new cultures, beliefs, histories and technologies”. He also started a dedicated Facebook page titled ‘A Year of Books’ to encourage further discussions on the books read and invite book suggestions for him to read. The page now enjoys a whopping 210,892 followers within a week of its commencement. Any guesses on the first book he has started reading? Mark’s first book for this New Year is The End of Power. It is a political study by scholar and distinguished Fellow at the Carnegie Endowment for International Peace, Moisés Naím. 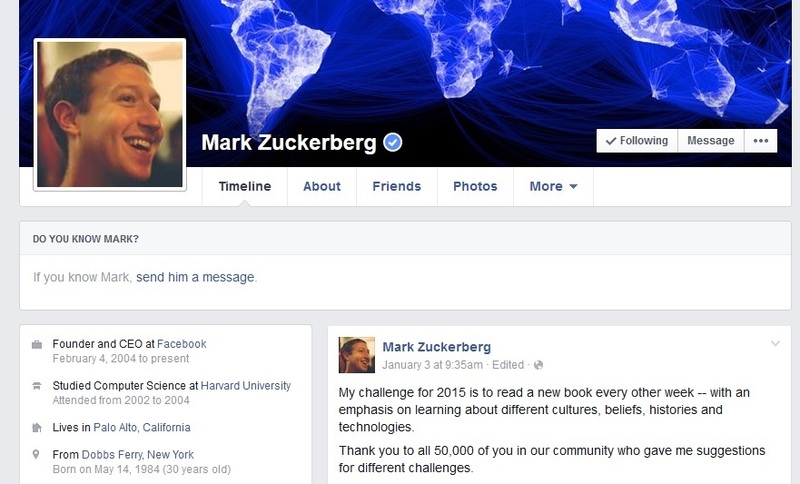 The End of Power – Before and After Mark Zuckerberg New Year Resolution. The name ‘The End of Power’ seems like a perfect irony for this context. The above post on the ‘A Year of Books’ page on Saturday surged the sale of the otherwise moderate selling non-fiction book, ‘The End of Power’ by Moisés Naím to bewildering heights. The paperback edition of the book was quickly sold out in Amazon, taking it to the Amazon’s top best sellers list in its books product category. The publishers of the book, Perseus Book Group, in their run to do a new print run, were too astonished at the fact they were not notified prior. Thousands of more books, to be read by Mark, are being suggested now by all across the globe making the page and his New Year resolution go viral. This New Year, some of us might be starting with this deed of reading books influenced by Mark, but it also makes it very difficult now for Mark to break his own resolution with lakhs tracking on his progress closely. 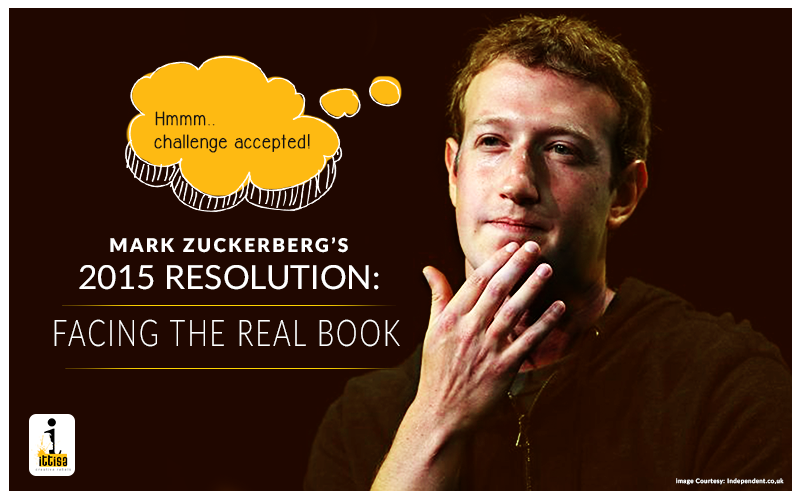 What are your thoughts on Mark’s New Year resolution and his virtual and viral book club? Share your thoughts and let’s together cheer him to fulfill his resolution. Meanwhile, you can share with us your bizarre New Year resolutions too!